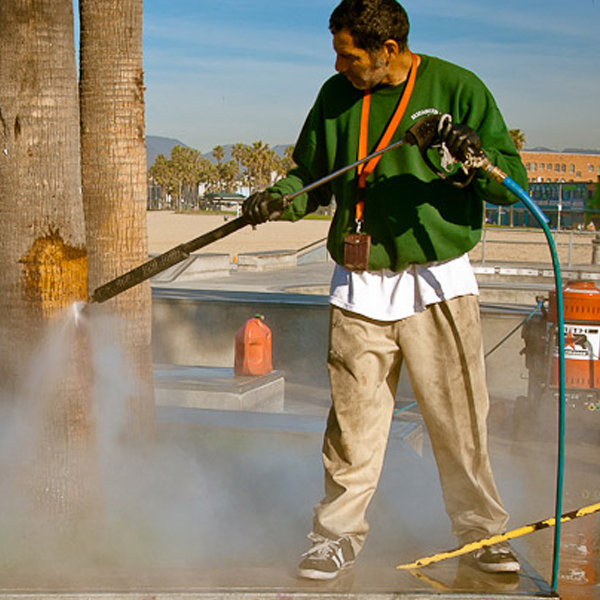 The City of Los Angeles contributes no funding to the maintenance of Venice Skatepark. We clean the graffiti every day and maintain the skatepark, supported solely by community donations. 100% of every dollar donated goes back into the maintenance of the park. Without your support, we cannot function.